Variant of the Mil Mi-28. 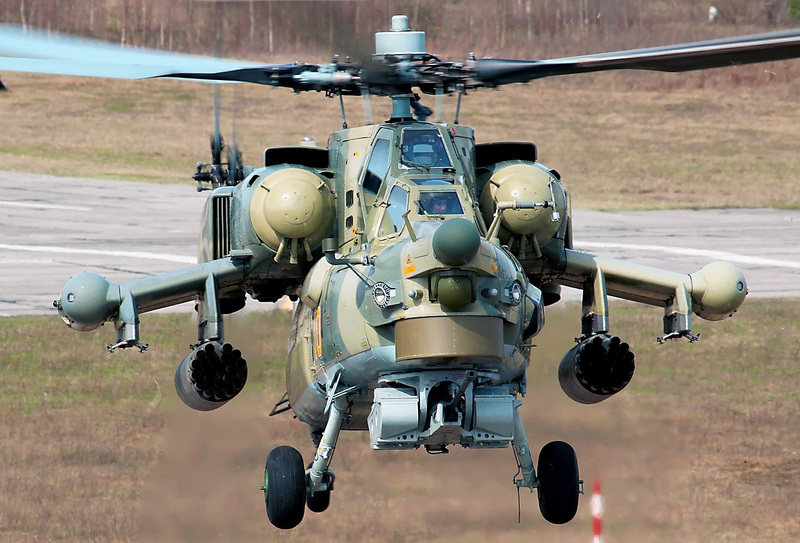 Designated "Night Hunter" by the manufacturer and "Havoc" by NATO, with Mi-28NE being the export version. 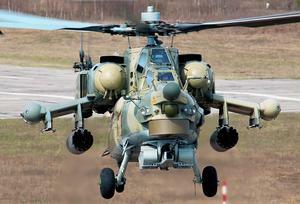 The aircraft can operate in day or night as one of Russia's primary combat helicopters. Resources related to the Mi-28N , provided by the Vertical Flight Society. 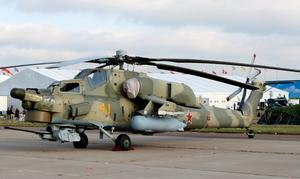 Resources related to the Mi-28N , provided by public sources across the internet.